With Marketplace coverage, you'll get access to preventive services — like shots and screening tests — at no cost to you. Getting recommended preventive services is a key step to good health and well-being. 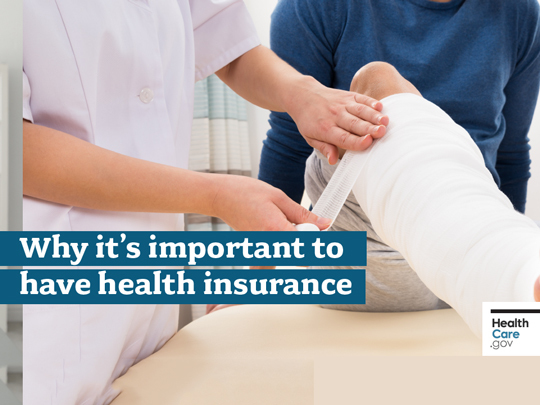 When you apply for insurance using the Health Insurance Marketplace, you'll find out if you qualify for savings that can make insurance less expensive. Before you apply, select your household size, state, and income range to see if you may qualify for financial help.